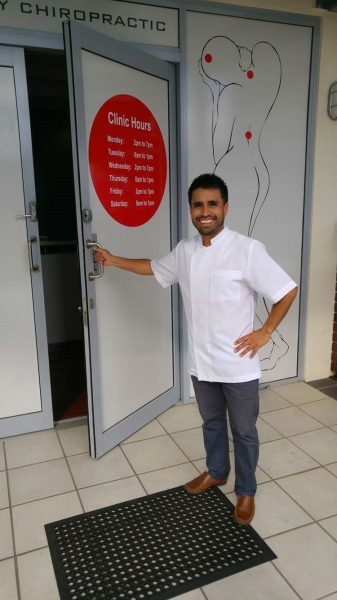 Surfers Paradise Chiropractor Dr Alex Mendieta has a unique chiropractic story. Enjoy our short animation of how Dr Alex partnered with Mind & Body Chiropractic. Dr Alex is available Monday to Saturday each week. Click on Dr Alex to watch the animation.